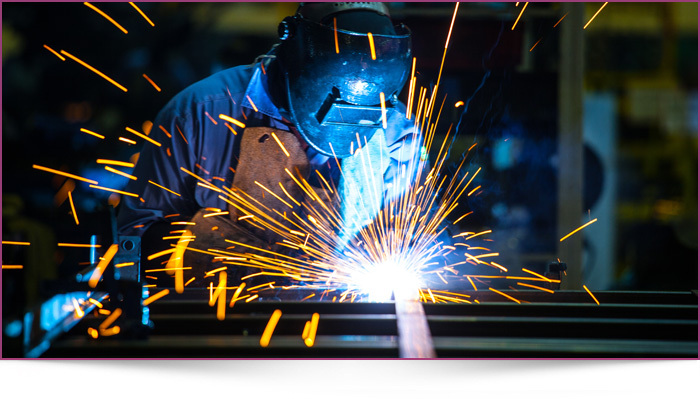 That Griswold Water Systems is also a full service fabrication/welding shop with ASME certification and a uL certified panel shop to 508A standards. We’ve been in business for more than 25 years to support each customer’s unique delivery and costing objectives with either custom or volume produced throughput. Purchase control panel parts such as starters, contactors, HOA switches, disconnects, etc. Call us today to inquire how we may help support your delivery and costing objectives. Water is the essence of all life, and Griswold Water Systems’ commitment to treating water in a responsible way is the essence of our mission. 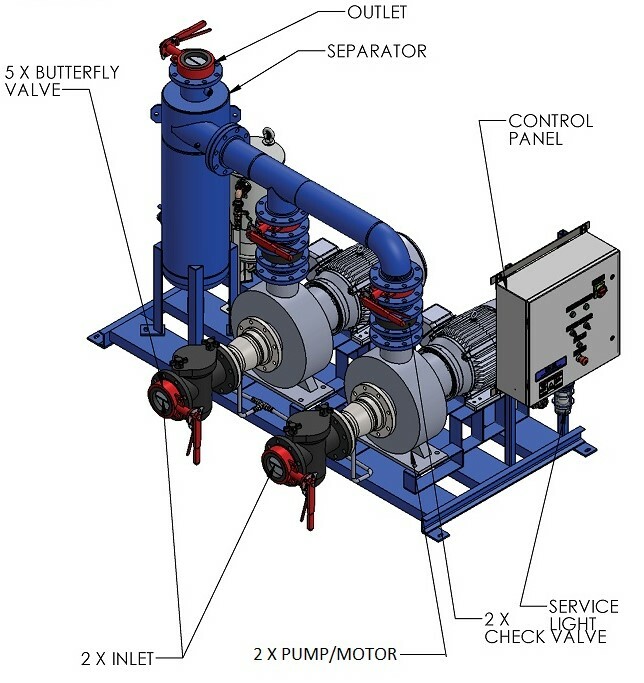 We provide our customers with chemical-free water treatment that allows their cooling systems to enjoy long-term stability and operate in a consistent and reliable way. 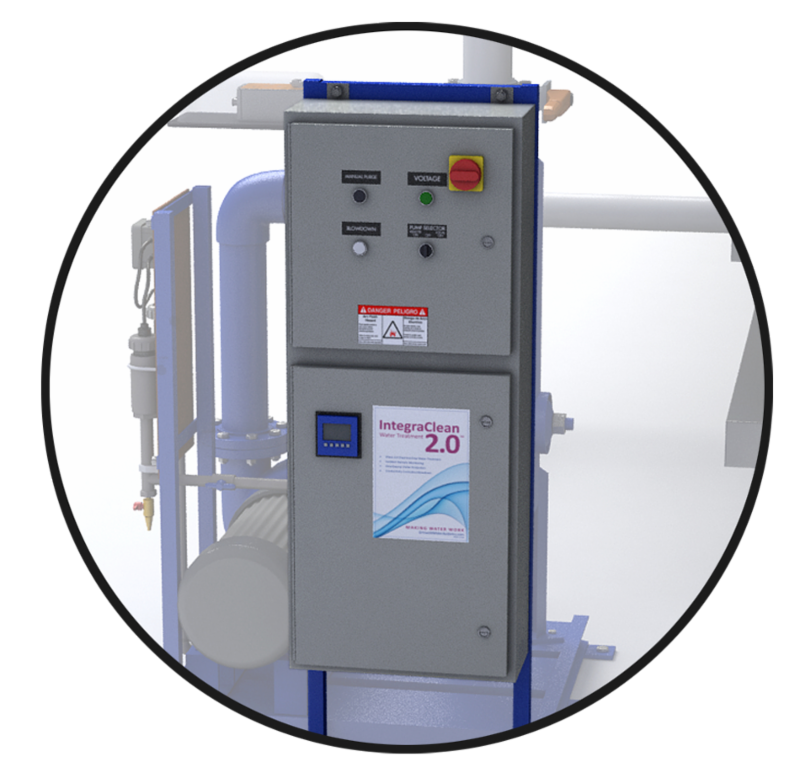 UC Davis uses Griswold Water Systems’ WaveTMtechnology on the cooling for their nuclear cyclotron at Crocker Nuclear Labs, where water treatment has been chemical-free since 2006. As a result, heat transfer efficiency has improved dramatically as scale and biological fouling—present under previous chemically controlled programs—have been eliminated entirely.